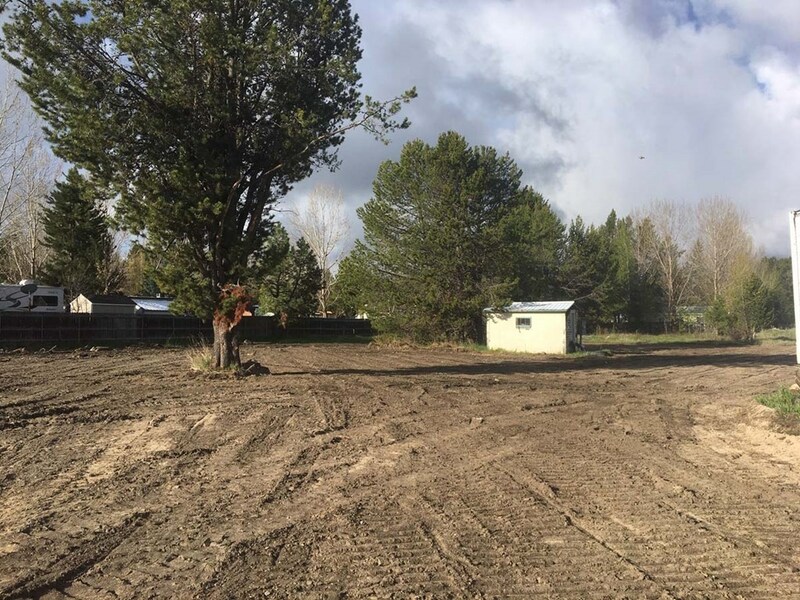 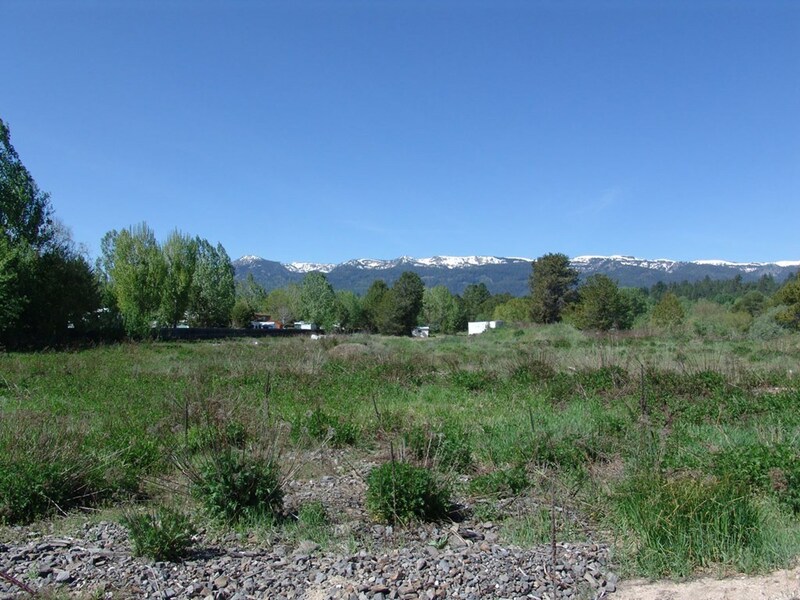 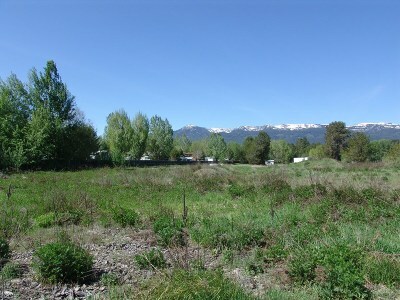 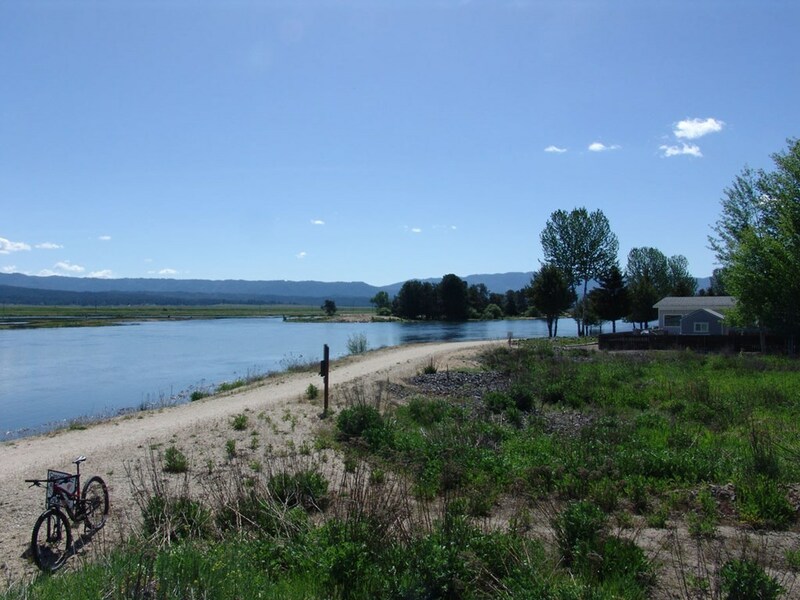 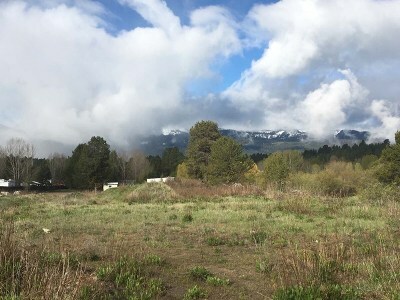 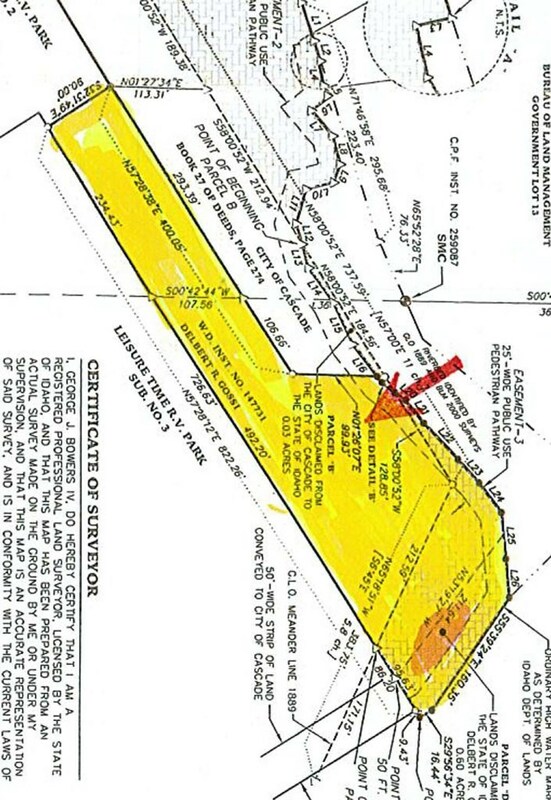 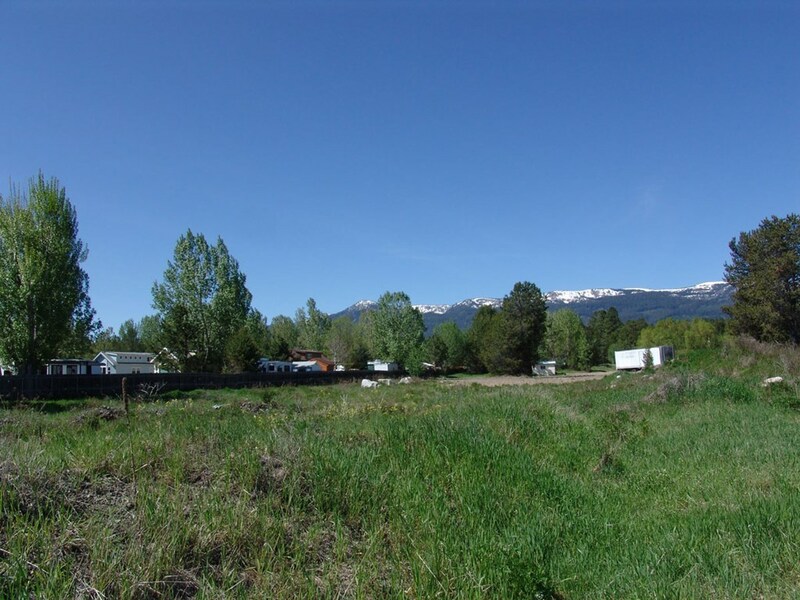 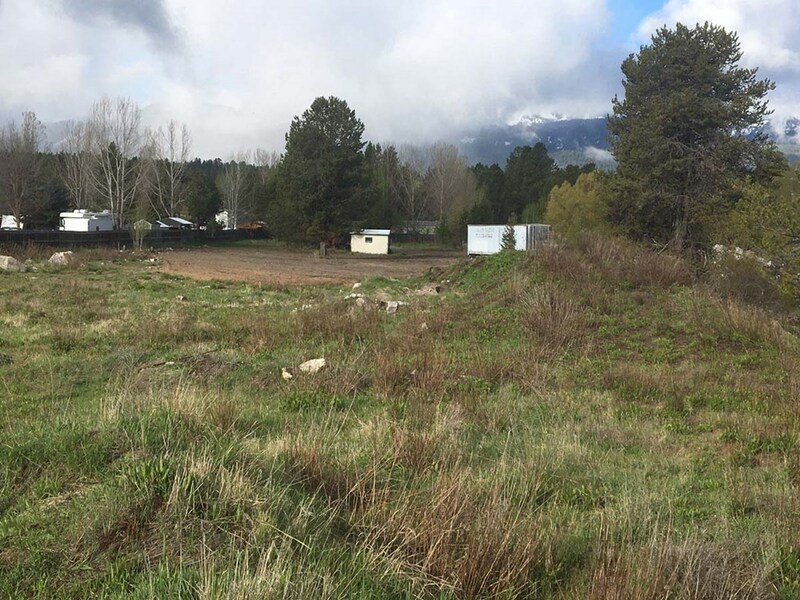 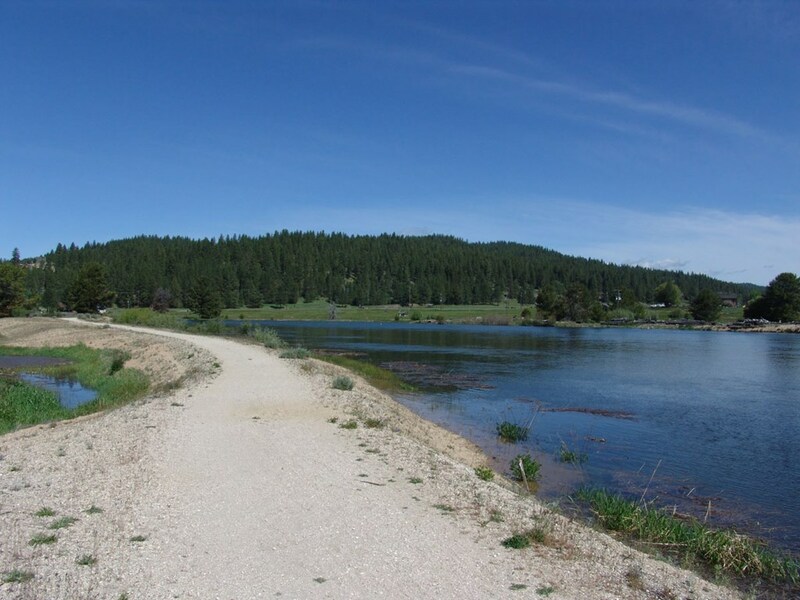 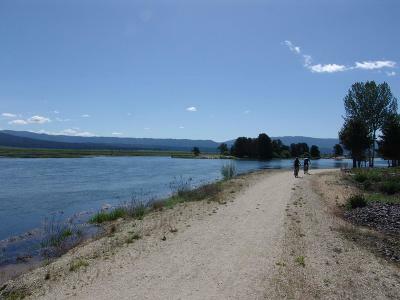 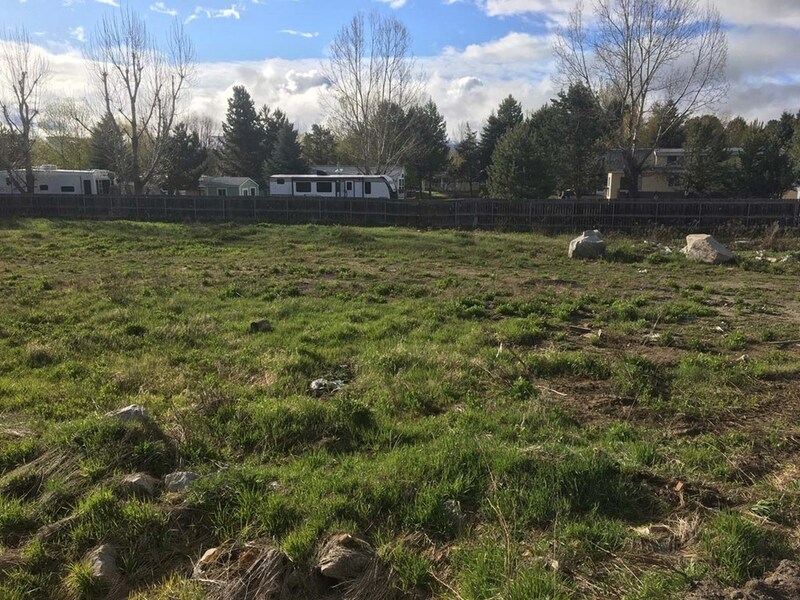 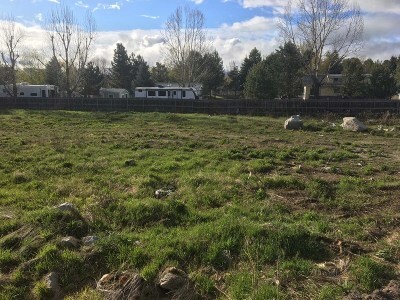 2.47 ACRES alongside the North Fork of the Payette River & The Strand (Greenbelt). Located in Cascade City next to Leisure Time RV Park just off of Sawyer Street. Possibilities abound for this rare property.